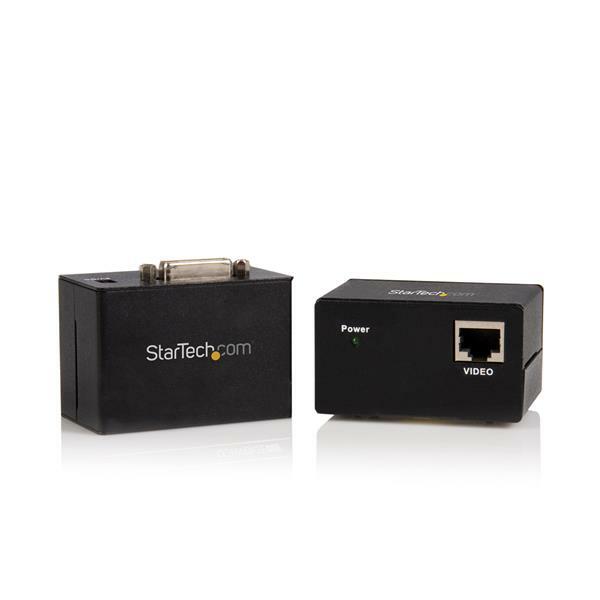 The ST121UTPDVI DVI Video Extender over Cat 5 UTP lets you extend a DVI Digital (DVI-D) video signal over Category 5 (or better) cable at distances of up to 150-feet (45-meters) from the video source to the intended display, without sacrificing video quality. 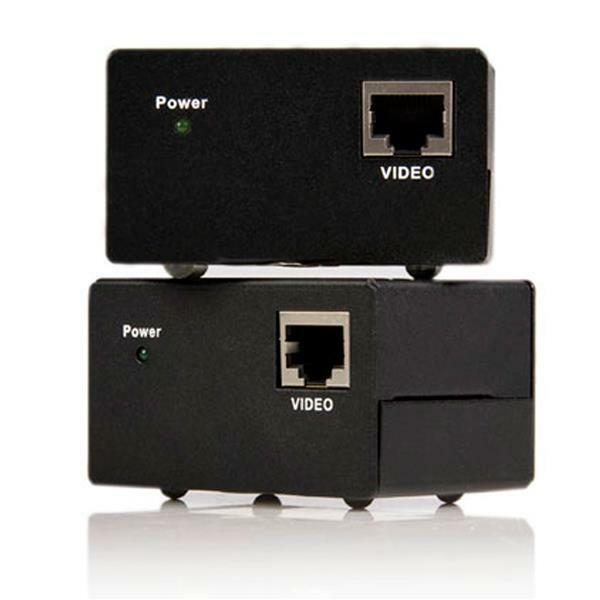 This cost-effective video extender is simple to use and offers a compact form factor, helping to save valuable work space. 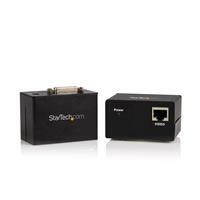 With support for resolutions up to 1600x1200, this DVI extender can be easily integrated using existing Ethernet infrastructure wiring, and offers a completely hardware-based solution with no software or drivers required - perfect for any small scale point-to-point digital signage application that requires high quality DVI video. 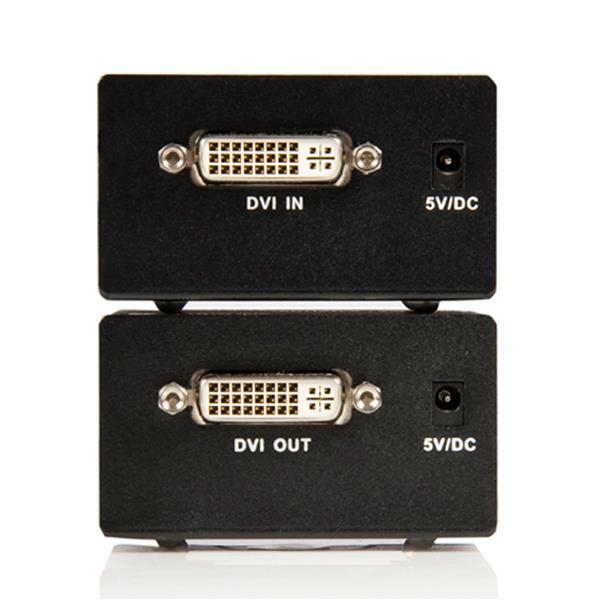 VGA DVI to VGA: https://www.startech.com/AV/Converters/Video/?filter_AVINPUT=DVI-D&filter_AVOUTPUT=VGA.